News round-up: BMW tests hydrogen cars, Lexus previews GS F and Spyker folds | What Car? BMW has announced that it is testing Hydrogen fuel cell vehicles but warns that improvements in battery-powered vehicle may render these redundant. In co-operation with Toyota, (who is also developing Hydrogen fuel cell cars) BMW is planning to release a future ‘i’ model the BMW i5, which would use the powertrain from the Toyota Mirai. However, the firm’s marketing and sales boss Ian Robertson warns that advances in battery technology gains could "see charging time and range worries disappear" accelerating electric cars sales, which would kill the Hydrogen car market. Lexus will preview its new GS F at the Detroit motor show in January in view to go on sale in 2016. 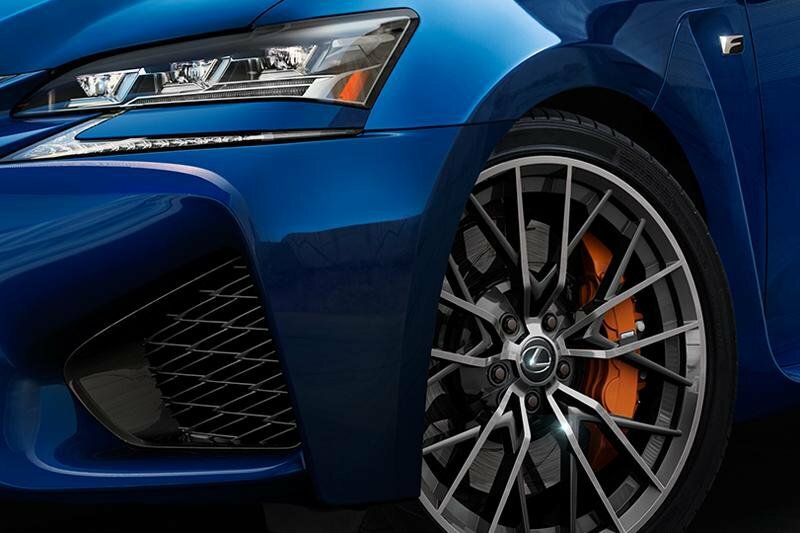 The Lexus rival to the BMW M5, the GS F will ride on the chassis of RC F and will feature 500bhp 5.0-litre V8 with a very high level of equipment in order to justify its estimated £80,000 starting price. The Dutch Sports car manufacturer Spyker has gone out of business. The company that is famous for the C8 sports car has been in financial trouble recently and declared bankruptcy earlier this month. Company founder and chief executive Victor Muller remains confident of restarting operations in the future.